Kevin joined Appian in October 2008. He began his career in banking with Bank of Ireland Group and spent 10 years with Ulster Bank Group where he was Head of Corporate Banking Division. Subsequent to his banking career, Kevin has spent 15 years working in industry and successfully sold Allspace Limited, a company he co-founded in 1994. Kevin is a business and economics graduate of Trinity College, Dublin. 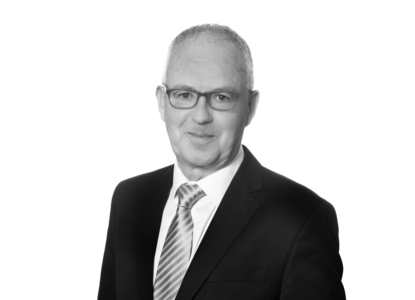 John joined Appian in February 2015 from Julius Baer where he was Executive Director in the Dublin office. 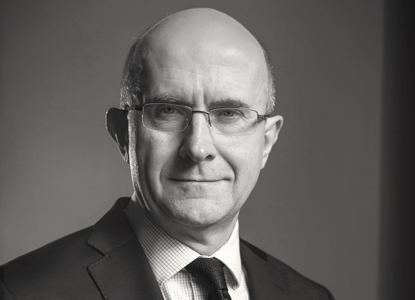 He previously held positions with Merrill Lynch Wealth Management; Bank of Ireland Private Banking and for 13 years managed the Irish business interests of a leading Swiss family office. He started his career with E&Y and KPMG. John is a business graduate of Trinity College Dublin, a Fellow of Chartered Accountants Ireland and a Qualified Financial Adviser. Ian joined Appian in June 2009 after spending over 5 years at Bear Stearns. Ian worked within Bear’s Fixed Income/Equity operational departments for 2 years followed by 3 years in the Legal & Compliance Department where he worked as an AMLO Officer & Compliance Officer. After joining Appian in June 2009 Ian worked within the Account Opening/Compliance departments before managing the operations department. Ian has built up a strong relationship with our brokers and clients over the past 9 years. Ian brings a wealth of experience into our client relationship team having worked in the industry for nearly 14 years. Ian is a Qualified Financial Advisor. 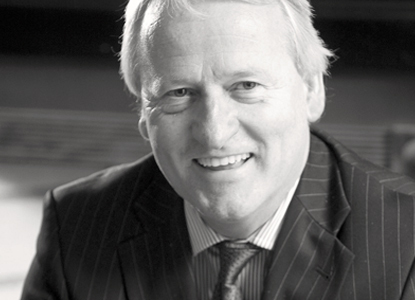 Sean is a member of the Institute of Banking with over 38 years experience in the financial services industry. Sean has worked / lived in Waterford, Thurles, Kilkenny and Cork holding branch manager, area and regional management positions. 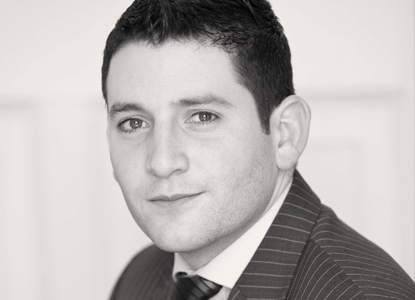 Sean now lives in Cork and is Appian's South of Ireland business development manager. Anna joined Appian in December 2016. She holds a B.A (Hons) in Philosophy and English and prior to joining Appian has worked with Chapter One Restaurant, The Merrion Hotel and Arthur Cox. Anna is responsible for the administration of the CRM team and ensures that the office is run efficiently for our clients and staff.